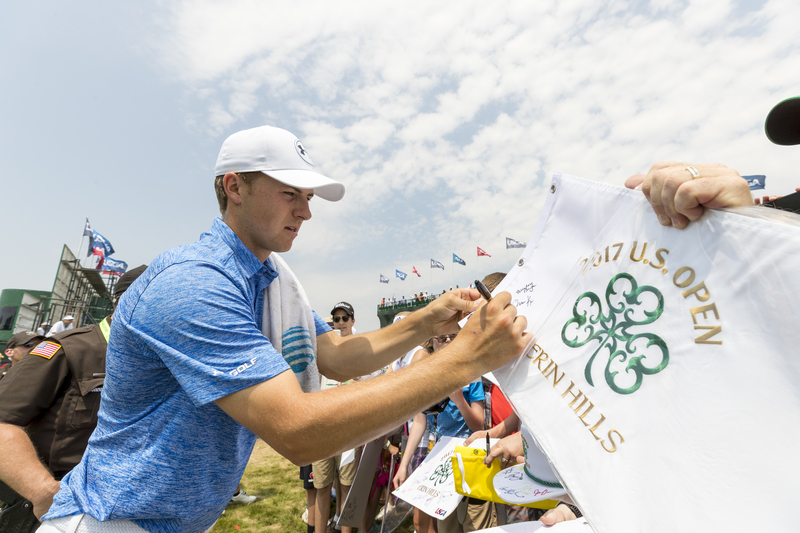 2015 U.S. Open Champion Jordan Spieth is predicting the winner of the 2017 Open at Erin Hills will go lower than most at a U.S. Open. Rory McIlroy won in 2011 by finishing 16-under par, but that isn’t par for the course at a normally difficult U.S. Open. In fact, if you take McIlroy’s score out if the equation, the average winning score since 2006 has been 1.1 strokes under par. Spieth told reporters on Tuesday that someone who has good control of the ball off the tee will have plenty of opportunities to make birdies, given the conditions that are expected. Those conditions are for off and on rain throughout the tournament, which will leave the green’s soft and receptive to the type of target shooting that the pro’s love. Steve Stricker had his request for a special exemption into the U.S. Open denied, so Monday he went out and earned a spot in the field. The 50-year-old Stricker shot rounds of 67 and 65 to win the sectional in Memphis, Tennessee, earning one of the 156 spots in the U.S. Open field at Erin Hills next week. Jordan Niebrugge of Mequon also qualified, finishing in a tie for second in the Tacoma, Washington sectional. Niebrugge fired rounds of 73 and 67. He and Stricker are the only two players with Wisconsin ties to make the U.S. Open field. Stricker will be making his 20th appearance in the U.S. Open. His best finishes came when he took fifth in both 1998 and 1999. 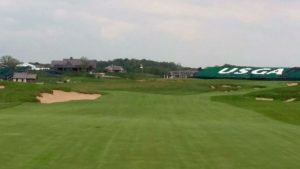 Erin Hills tested me, will it test the pros? 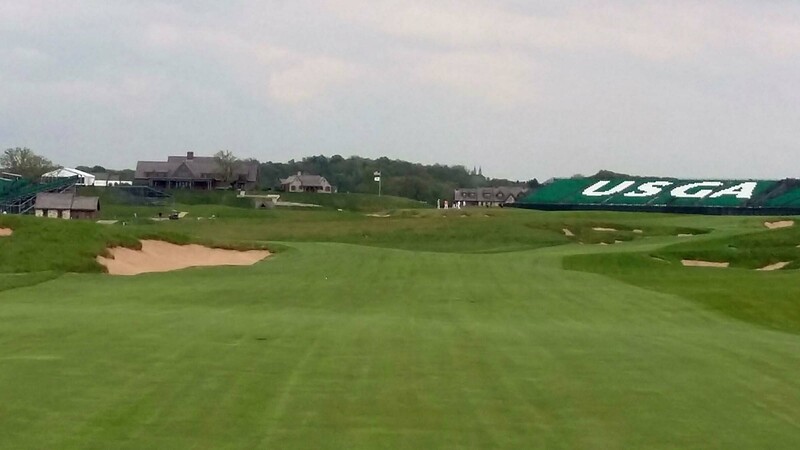 As the 117th U.S. Open Championship at Erin Hills approaches, the question remains; Will the winds be blowing when the world’s best players arrive? There is no definitive answer to that question. The U.S. Open is set for June 15-18, less than a month away. The course will be one of the longest ever in a major championship at 7,693 yards. USGA officials expect the winds to blow, it’s one of the traits of the property. But if it rains and the winds don’t blow, the pro’s could have a field day.